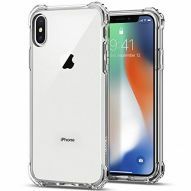 Contoured precisely to fit your smartphone, this hard-shell cover case features a a ultra clear design to protect your smartphone in style. 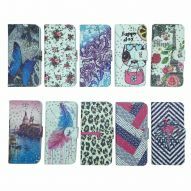 It features complete front-and-back coverage, offering double protection to the body and screen of your smartphone. 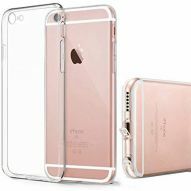 Contoured precisely to fit your smartphone, this hard-shell cover case features a ultra clear design to protect your smartphone in style. 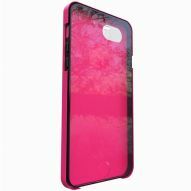 It features complete front-and-back coverage, offering double protection to the body and screen of your smartphone. The two parts this cover case is made of fit together perfectly.